Summary: A mysterious island. An abandoned orphanage. A strange collection of very curious photographs. A spine-tingling fantasy illustrated with haunting vintage photography, Miss Peregrine’s Home for Peculiar Children will delight adults, teens, and anyone who relishes an adventure in the shadows [x]. Review: I picked up this book in August but thought I would save it for October as it looked like it was going to be a creepy/horror read and would get me in the Halloween spirit. 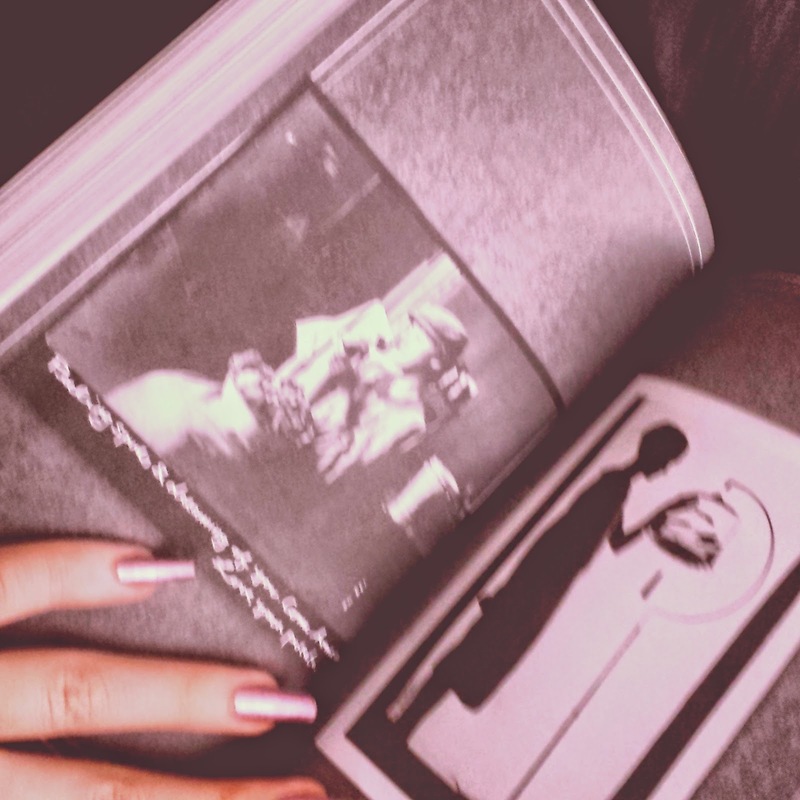 It was not a horror novel at all but it was in fact peculiar! 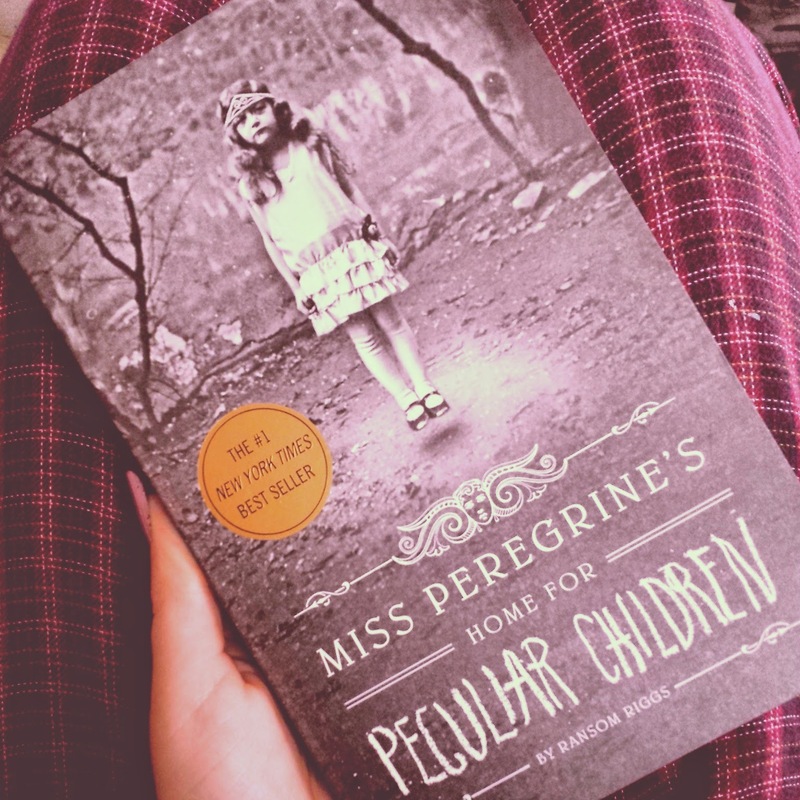 I’m interested in picking up the sequel, Hollow City, to see where Ransom Riggs takes this. It’s told in the narration of a sixteen year old boy named Jacob Portman who believes that his grandfather has been telling him fairy tales all his life. It turns out there was truth in all of them. It was a fast read and I enjoyed the additions of photographs mixed in with the story. The world created within this novel is great and different. Like I said above, cannot wait to read Hollow City!